IF YOU´RE THINKING about selling your property in Spain, it´s important to consider what potential property buyers might be looking for. 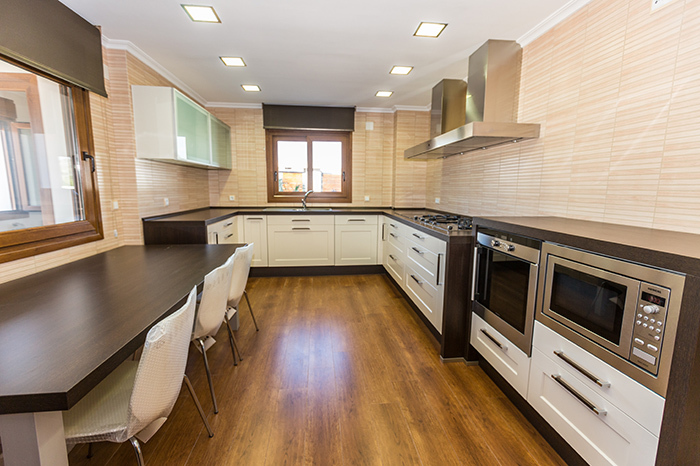 Being able to understand what excites buyers and what´s important to them, will help you to make the most of your Spanish property´s most outstanding features. That´s why we´ve compiled and analysed our current market data to bring you this list of the most desirable and sought-after features Spanish property buyers are looking for right now. And the results might surprise you. 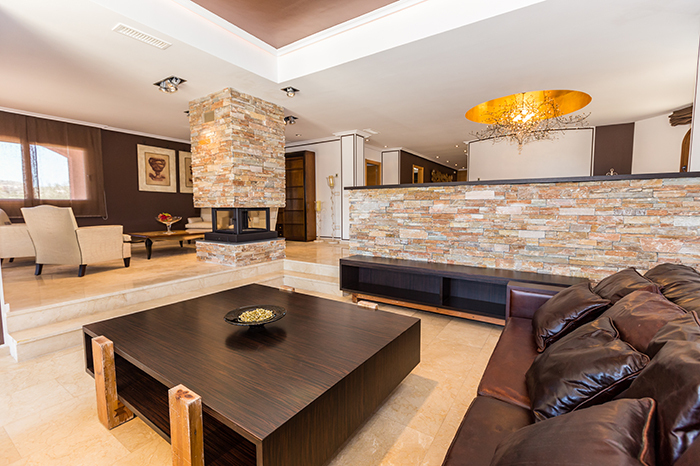 The quality of the furniture in your Spanish home just makes it to the bottom of our list. Nonethless, it´s an important factor in attracting a favourable offer on your property, and quality furnishings improve your home´s perceived value. Bargain basement holiday home furniture just doesn´t cut the mustard with today´s discerning overseas buyers, so it´s worthwhile spending some time to address your furnishings if you don´t think they will make the grade. There are numerous secondhand furniture shops to be found around the local Costa Blanca region that specialise in quality furnishings, and with good deals to be had on new furniture packs, often new furniture can offer excellent value. This feature might be down on our list of must-have things that property buyers are looking for, but don´t dismiss it´s importance. Buyers tend to be split between those that don´t mind paying a little extra for a home that already offers air conditioning, and those that make an allowance for the additional cost in their budget. 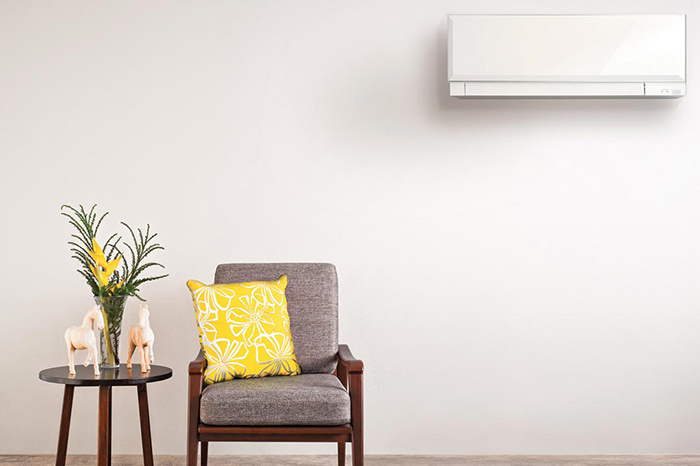 Air conditioning that can provide hot or cold air improves the year round usability of your property, meaning that potential buyers will be naturally attracted to the feature to enable off-season use of the home. 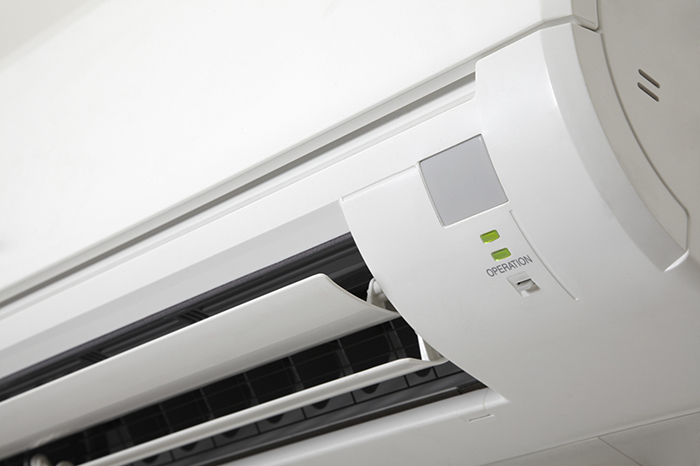 If you´re considering installing an air conditioning system, look for units that use the latest inverter technology. DC inverter systems are quieter, more reliable, and more cost effective that traditional air conditioning units. 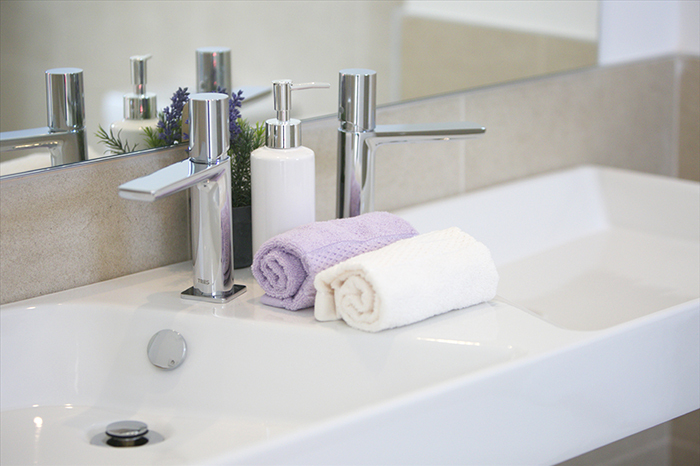 Presentation covers so many aspects of your property from keeping it tidy and uncluttered prior to going to market, to the state of your decoration. Neutral tones that aren´t strong in colour are always popular, and nothing beats the classic clean Mediterranean white decor. It´s worth the price of some white paint to spruce up interior and exterior decor, and today´s Spanish home buyers won´t welcome the thought of picking up a paintbrush immediately after picking up their keys. 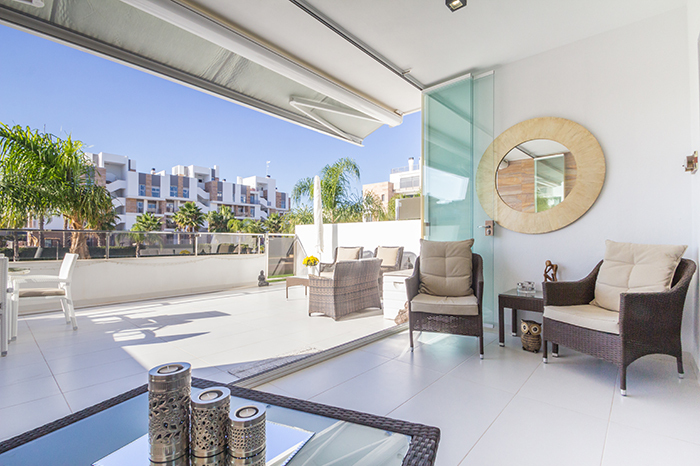 Ease of maintenance is always a consideration for potential buyers, whether you´re offering a modest apartment, a medium-sized townhouse, or a large luxury villa. Perhaps you might have expected value for money to be higher up our list, but the fact is, there are things buyers are prepared to pay that little bit extra for. Nonetheless, the Spanish property market is exceptionally competitive so it´s important to be realistic about the price of your property. Prices might be recovering following the bleak years of the Spanish recession, but overseas property buyers simply have such an immeasurable choice, (we manage a portfolio of more than 1,000 properties at any one time). To get the best price for your property, at a price point that attracts the most buyers, you´ll need the best advice from an established estate agents that specialise in your area. 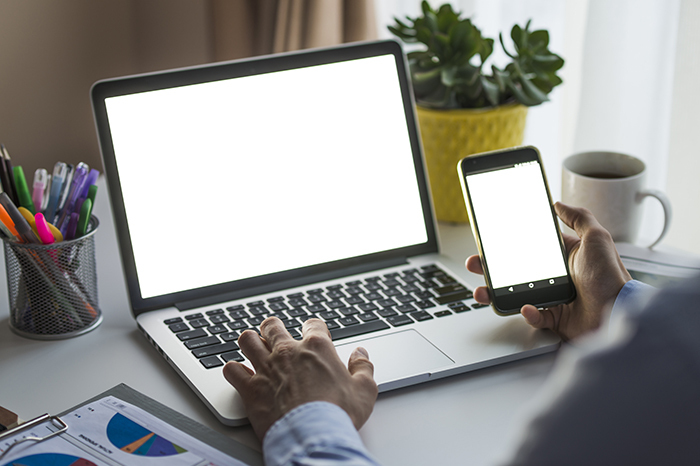 We´ve all come to rely on technology, and if anything, the distance between property buyers and their home countries only serves to exacerbate the need for a digitally connected property. 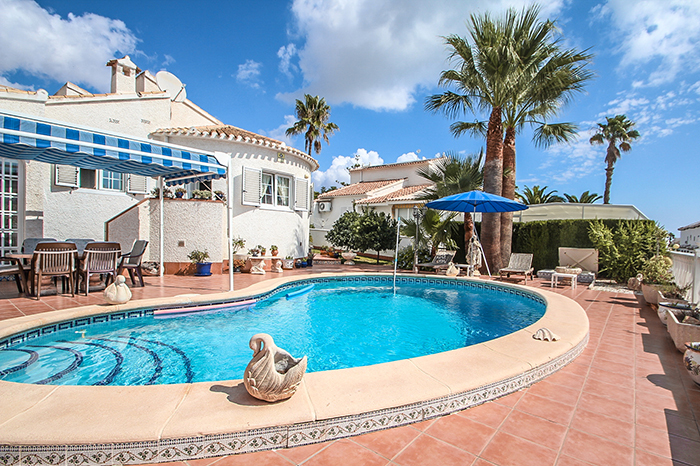 Buyers will find comfort from knowing that they still have the choice to watch their favourite TV shows, or keep in regular contact with family and friends back home - whether they are just on holiday or permanently living on the Costa Blanca. An internet connection is considered to be a necessary facility for the majority of today´s property buyers, and with inexpensive WiMax systems offering speeds of up to 6Mb there is no reason not to offer it with your home. Local communications operators are rolling out 100Mb fibre optic networks across Spain, and many companies already offer television over internet services (TVoIP) that offer hundreds of European channels from as litle as €10 per month. It might not come as a surprise that beachfront property is worth more, but you don´t have to be "on the beach" to appeal to buyers looking for a home within close proximity to a beach. 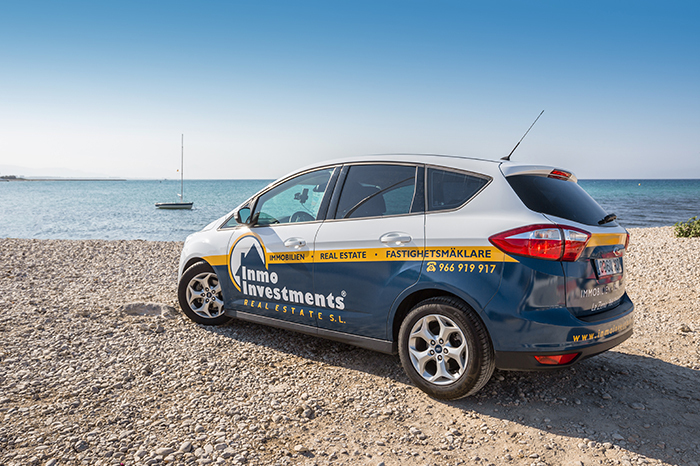 Those with more modest budgets are often content to be within comfortable walking distance from the nearest beach, and we generally consider properties less than 1km from the seafront to fare better than those further away. 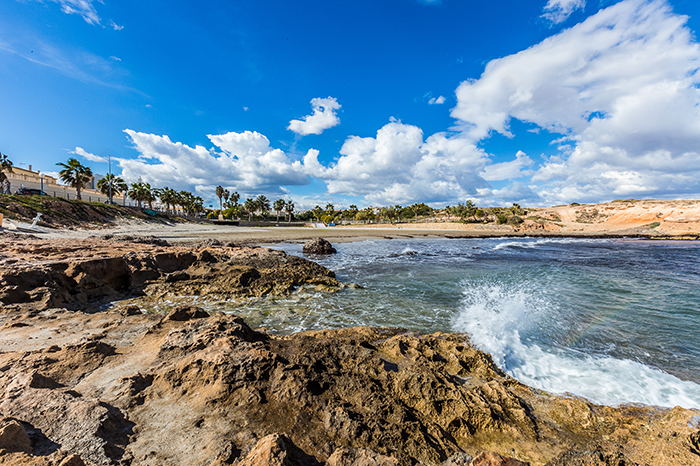 This is a very general rule, and some locations such as Villamartin often still command a premium, with some property buyers willing to sacrifice immediate access to the Blue Flag beaches, for the Blue Ribbon services and championship golf course offered by the Villamartin area. 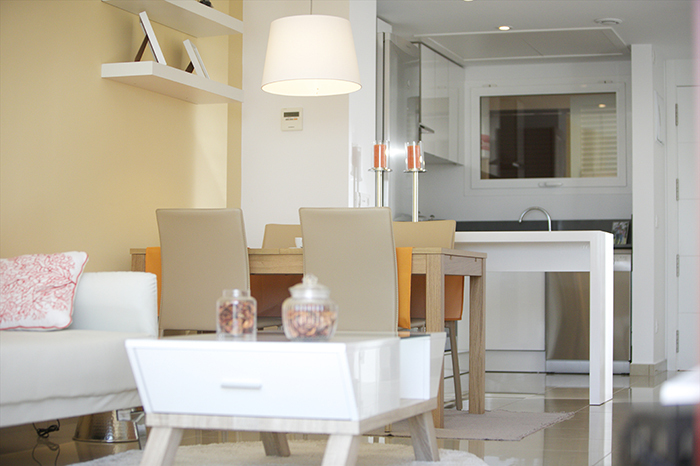 Any reputable estate agent will always be able to highlight other popular aspects of your home, even if your property isn´t located close to a beach. Close to the top of the list of our most frequently requested specifications, overseas property buyers tend to gravitate toward properties best served by a wide selection of local amenities. 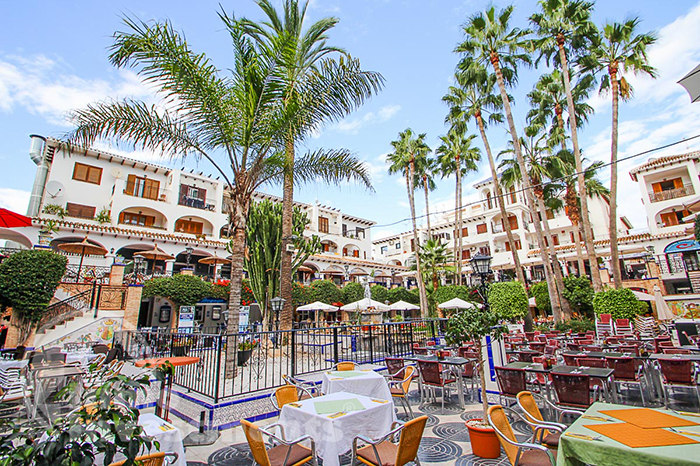 For example, buyers in La Zenia tend to be attracted to the wealth of local bars, cafés, and restaurants; and there can be no doubt that Zenia Boulevard contributes to the continued popularity of this particular Orihuela Costa locale. 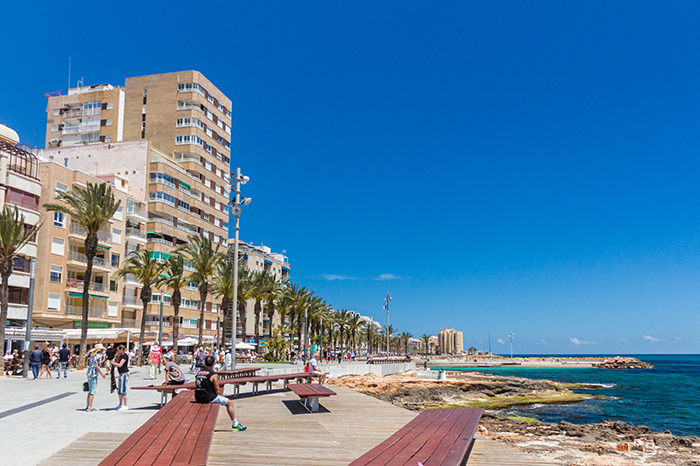 City locations such as Torrevieja, that offer the best of both worlds - close proximity to a beach and a plethora of modern amenities, will always tick the right boxes for prospective property buyers looking in an urban environment. 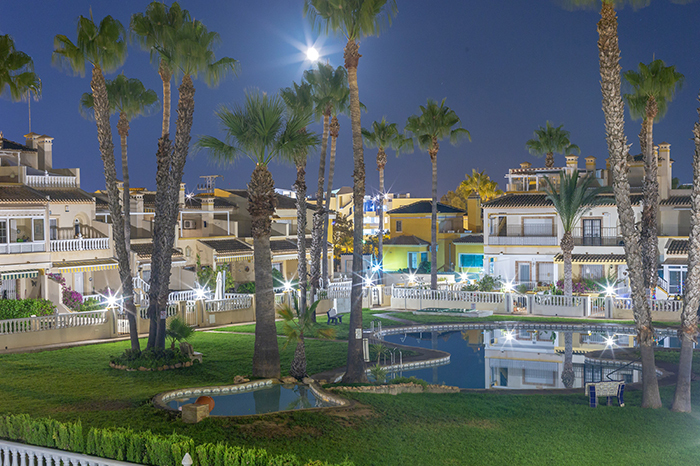 Most locations throughout the Costa Blanca are well served by an array of unique establishments, and ensuring that your estate agent points out the benefits of your location is an absolute-must. The majority of our incoming enquiries from buyers this year have specified a swimming pool high on their list of must-have features. 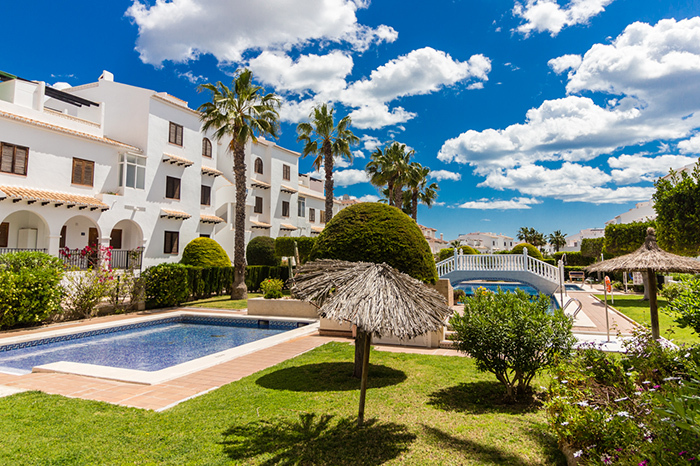 Thankfully, many properties in this part of Spain benefit from either a private pool or a community swimming pool, with the latter being most commonly sought after due to their affordability. Even if your property doesn´t benefit from a pool, properties with space for a pool might be of particular interest to buyers willing to bear the additional cost of the installation process. We have seen private pools installed in corner garden ground floor apartments, which hits a niche with buyers looking for the luxury of a private pool, combined with the ease of maintenance of a smaller property. Outside space tops our list and should come as no surprise. 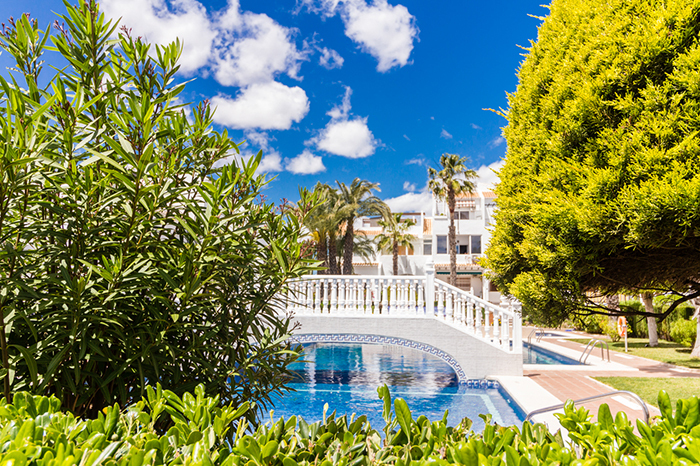 People flock to Spain from across the world to enjoy the beautiful climate, and properties that make the most of their outside space will fair better on the property market. Prospective buyers are always looking for different things, and for each buyer looking for a large garden you´ll find a buyer that just wants something more manageable and practical. A well presented and proportionately furnished garden, terrace, solarium, or balcony that offers somewhere to enjoy the sunshine at any time of year, should prove an instant hit. Spend time preparing your outside space so that home buyers can imagine themselves enjoying an evening meal, or sitting in the morning sun with a cup of coffee. Thinking about selling your home? Click here to find out how we can help you sell your property in Spain, or contact us today for more information. Top floor apartment for sale located in a quiet area within walking distance to all amenities.Comprises terrace area,lounge with open plan kitchen,2 bedrooms,1 family bathroom,private roof solarium with nice views.The property needs a little tlc.Good location in La Florida.